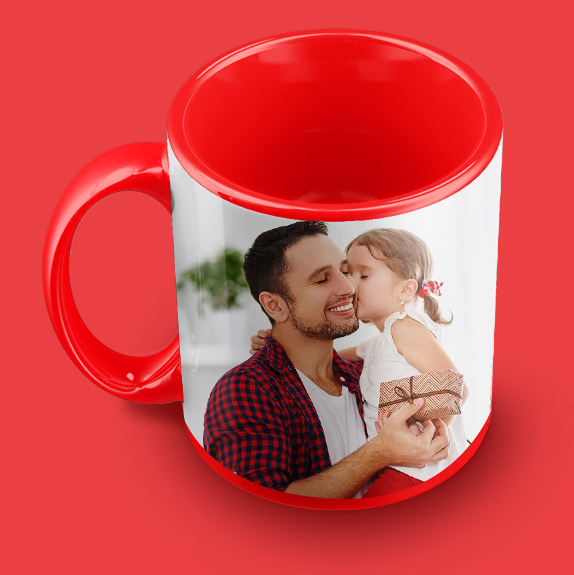 Now don't restrain your feelings and emotions for the loved ones, instead flaunt them by getting the custom photo mugs. 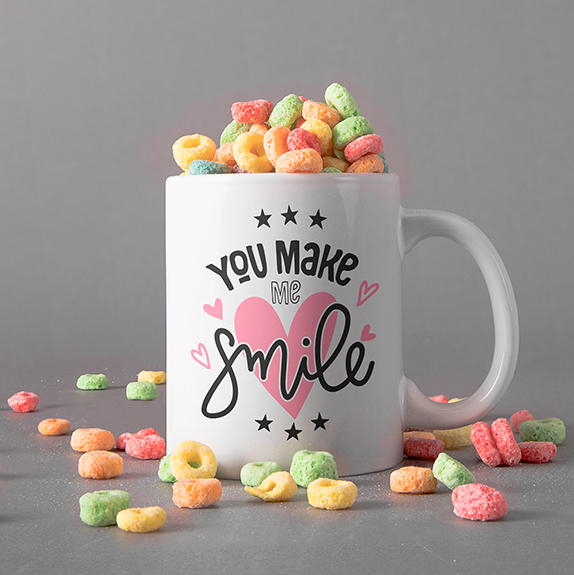 Not only has this with CanvasChamp you can have your best moments by having custom photo mugs in a range of magical ways. Still wondering? You can contact our experts to have an answer to all your queries. 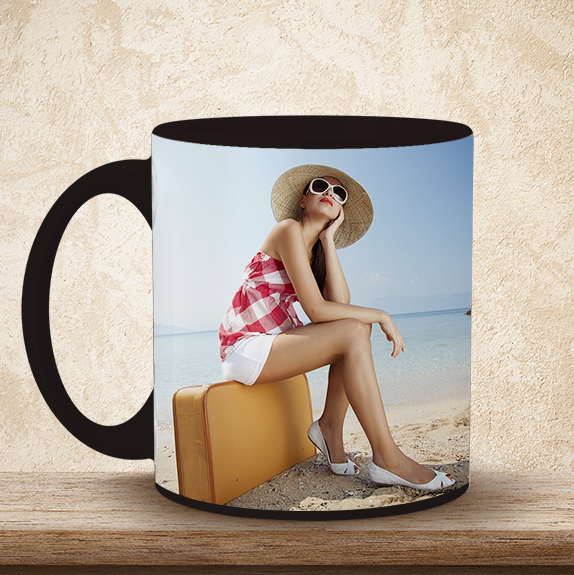 The online photo mug design process is quite simple with the specially designed tool. It allows you to upload your favorite image directly from your laptop, smartphone or social media gallery. Once you upload your photograph it's time to choose your preferred layout. 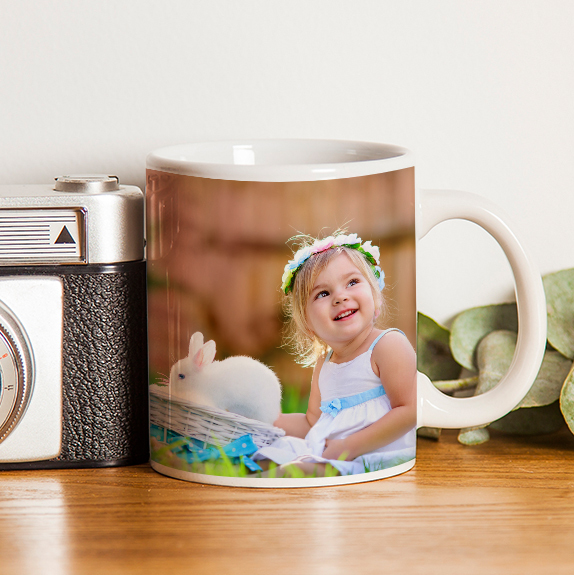 You can scroll through our range of color options for creating a custom photo mugs and choose the one you love the most. And here you are, doing a digital proof of your order before submitting your photo mug printing online. Beauty gets enormous when adorned with versatility and durability. To ensure the same our photo printed on mugs online come with a dishwasher and microwave safe layer, which ensures that they remain in their ‘first-day state’ even after successive washes and use in the oven. Also, the ink used to have your photos printed on mugs helps us have your mug printing done flawlessly. 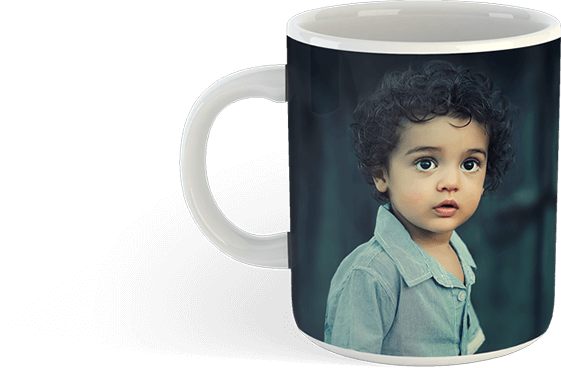 With us, you can print your photo mugs online without any additional efforts and design your personalized photo mugs in the most personalized way. 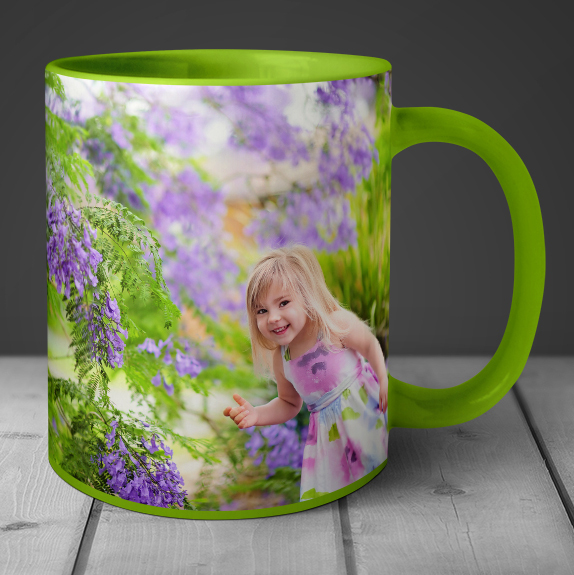 Also, with us, you can have a variety of custom photo mug designs that further help you design your personalized mugs creatively.